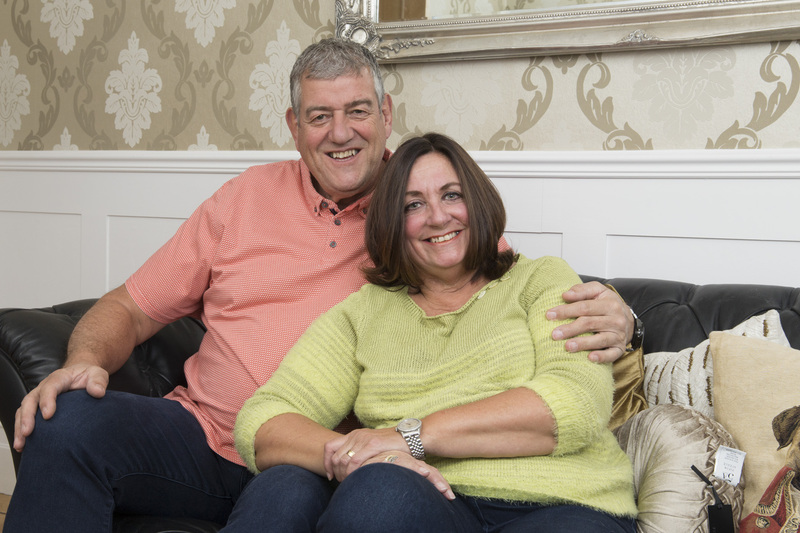 James and Dawn Hosier had been esbs members for five years already when they applied for a mortgage to help them move to a new house in Romford. The couple say that they are delighted by the friendly and personal service they received from esbs throughout the lifetime of the mortgage. “We had previously lived in Rainham,” they explain, “and were keen to make a move and approached esbs. “The entire process was very smooth, right from first calling the Society and applying, through to paying off the mortgage. “There wasn’t a ‘computer says no’ approach from esbs, which we’d experienced with other lenders, and the experience has been a much more personal one. James and Dawn say that they are thrilled to have reached their goal. “Being in the house and seeing how far we’ve come since we first came to esbs gives us a real sense of achievement,” they add. Paul Tilley, Chief Executive of esbs, said: “It’s fantastic to hear that James and Dawn have had such a positive experience with us. “Moving home can be a daunting prospect, but by taking a personal approach to each individual case, we aim to make the process as smooth as possible for all of our members. Earl Shilton Building Society is authorised by the Prudential Regulation Authority and regulated by the Financial Conduct Authority and the Prudential Regulation Authority.